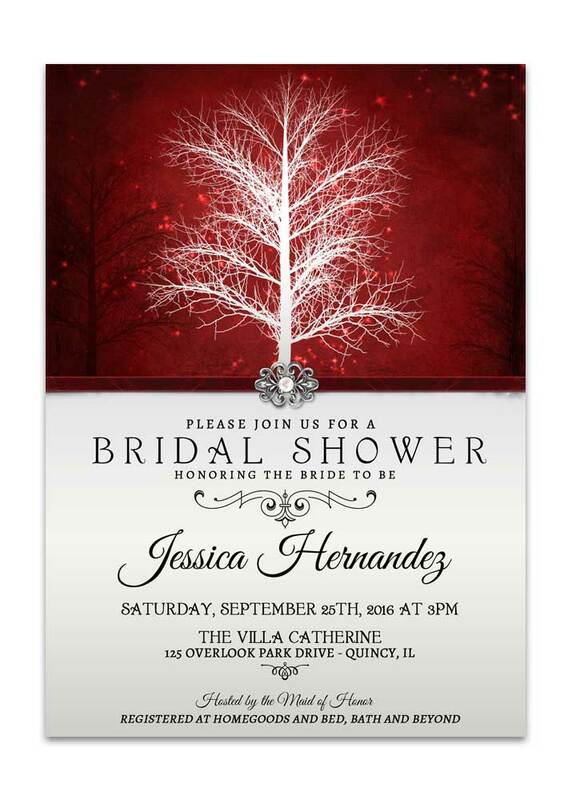 Calaveras Sugar Skull Day of the Dead Wedding Invitation in Purple is offbeat and stunning! 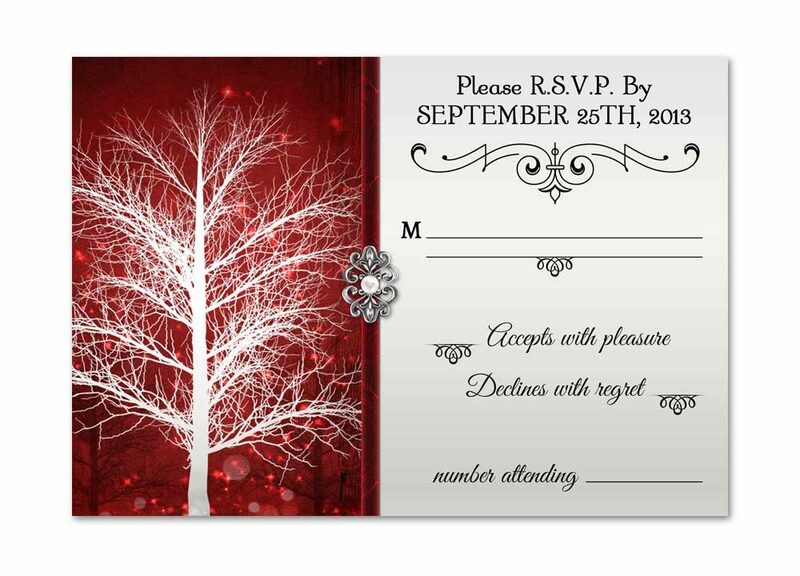 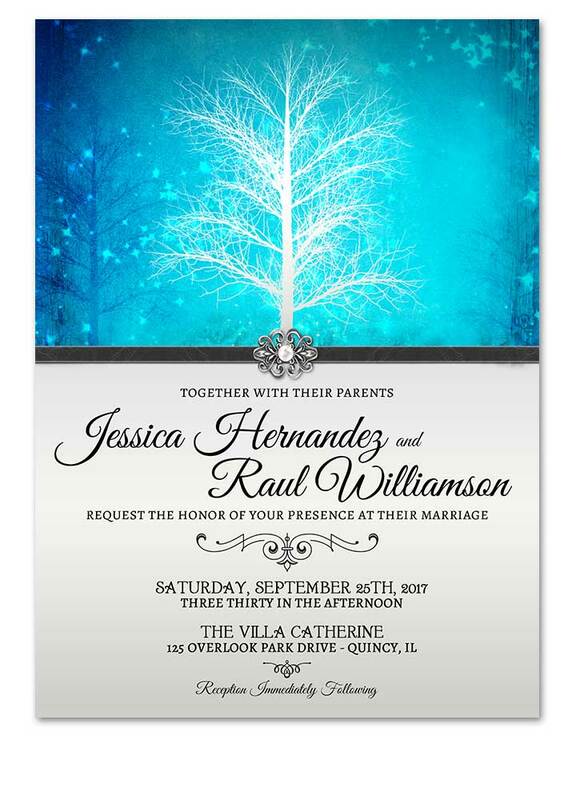 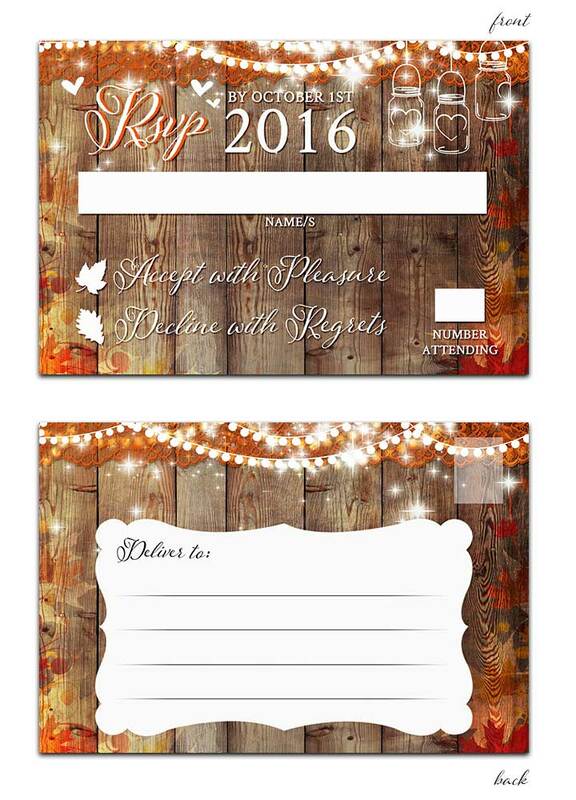 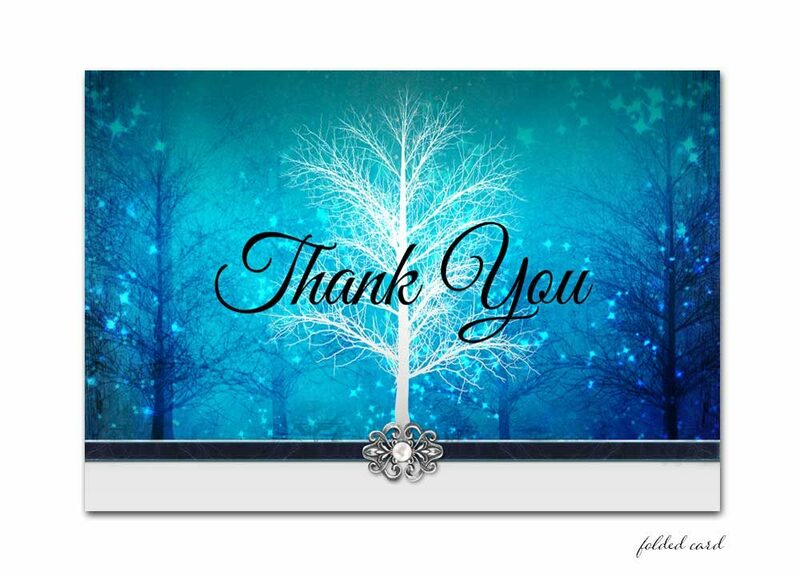 Set your wedding apart for the rest when you order our custom designed stationery! 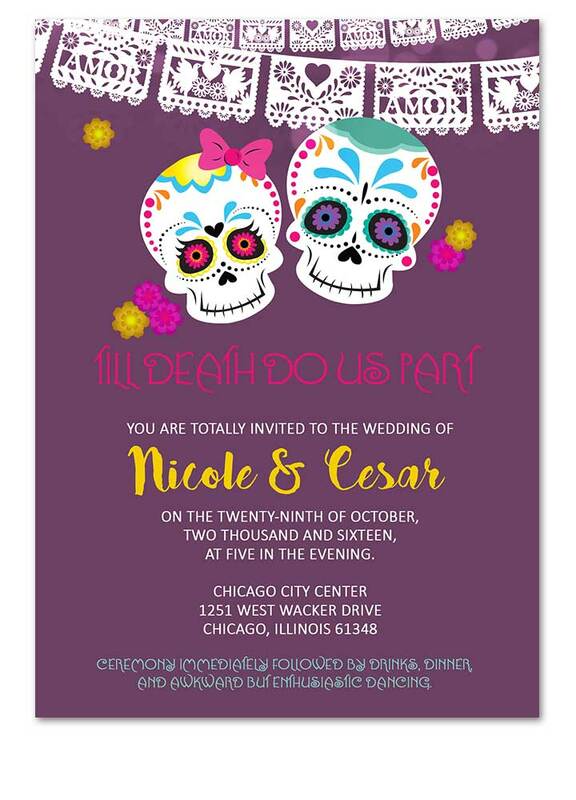 Our Calaveras Sugar Skull Day of the Dead Wedding Invitation in Purple was uniquely designed for your wedding! 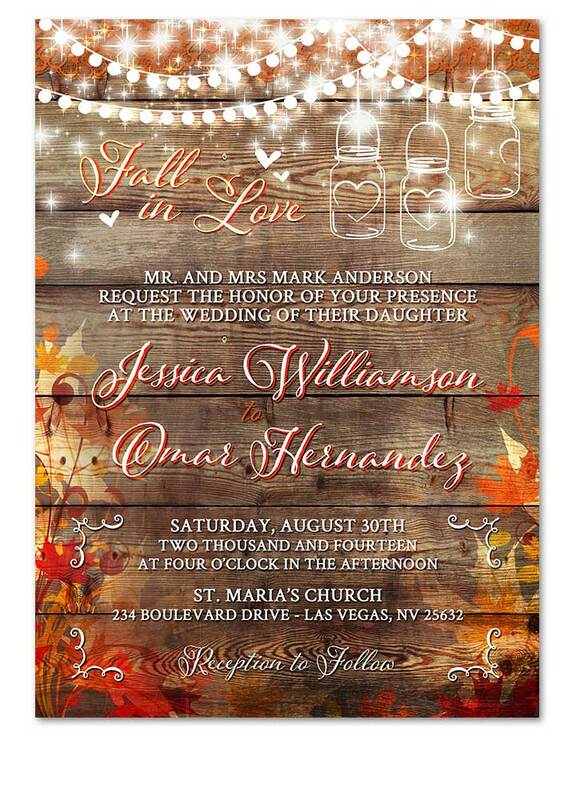 Incorporate the Day of the Dead and Mexican wedding traditions into your special day with our custom illustrated bride and groom sugar skulls surrounded by flowers and traditional Mexican banner overtop that reads Amore. 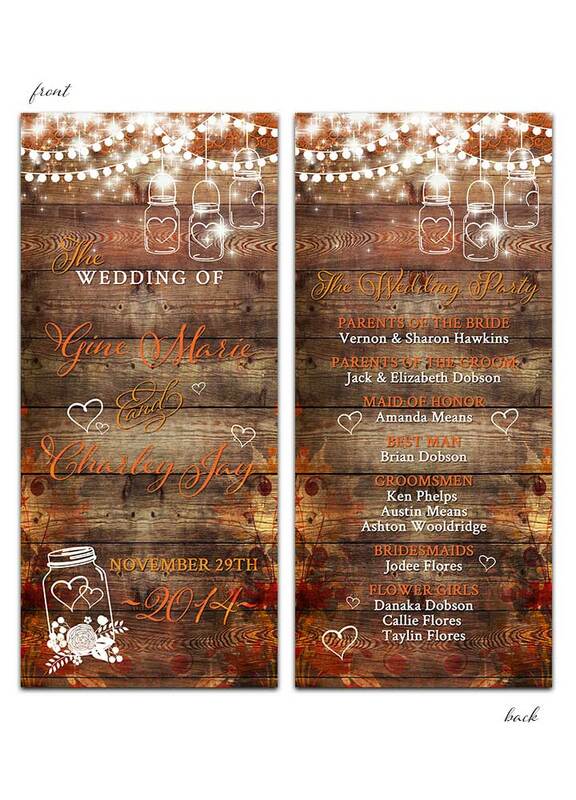 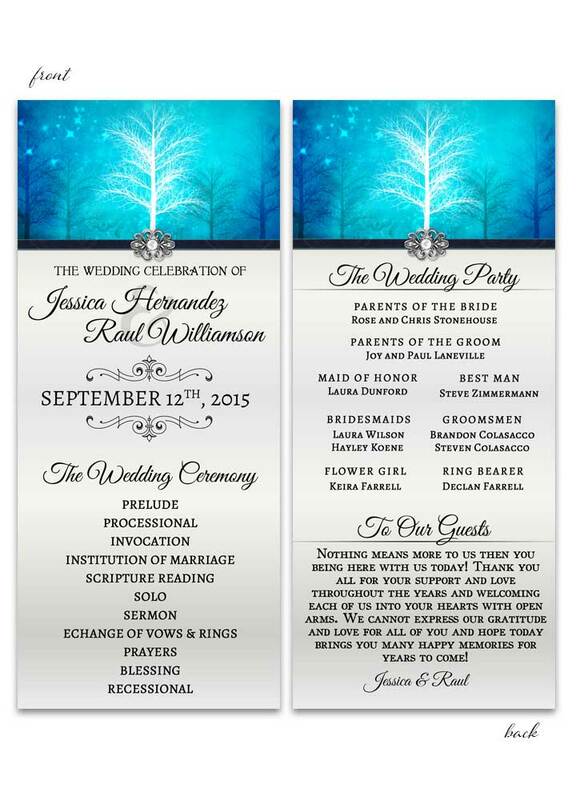 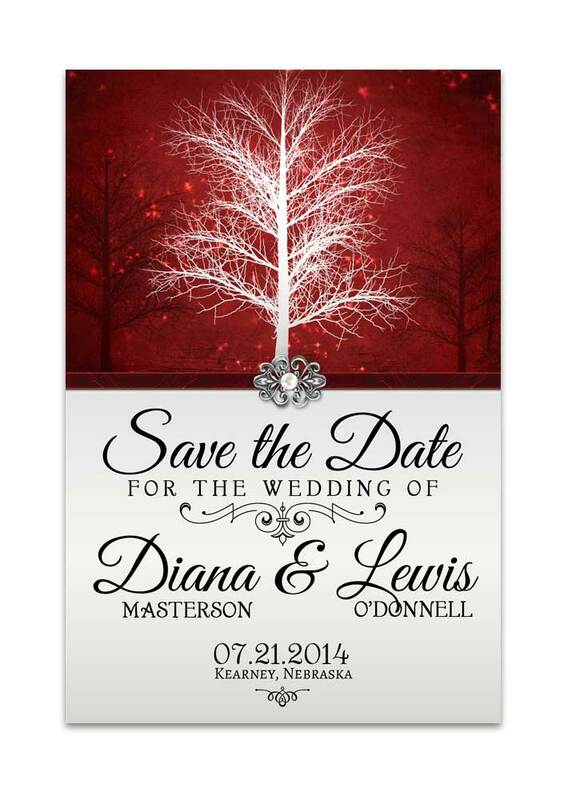 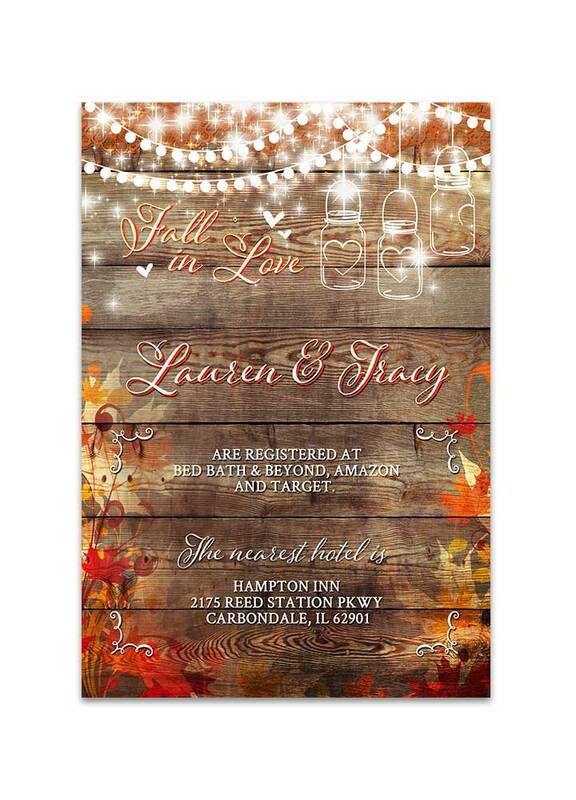 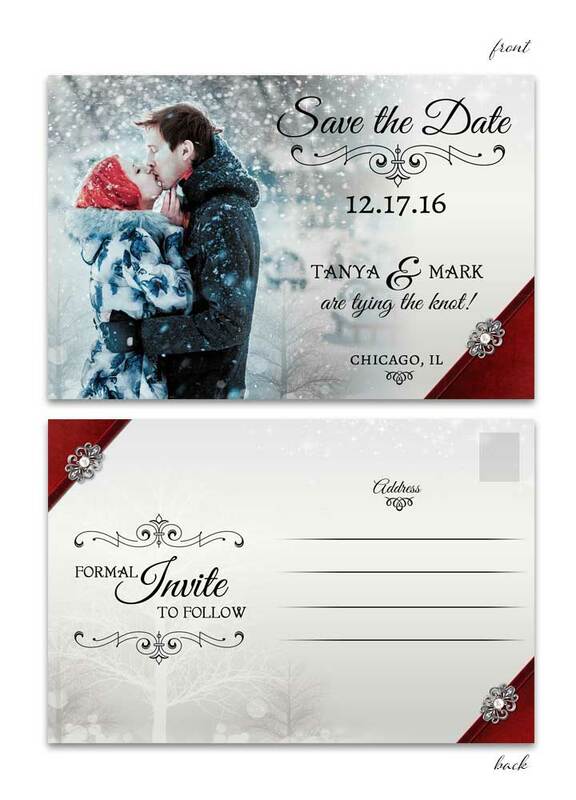 Clean text hold your wedding details and can be colored however you want. 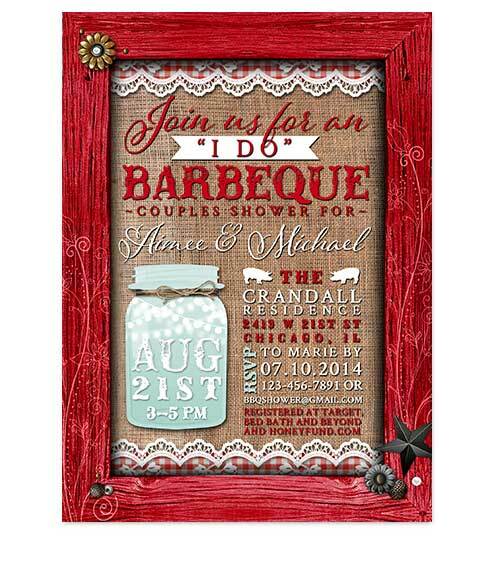 This is a fun wedding invitation for that offbeat bride and groom or the couple who has a multicultural background and wants to showcase that. 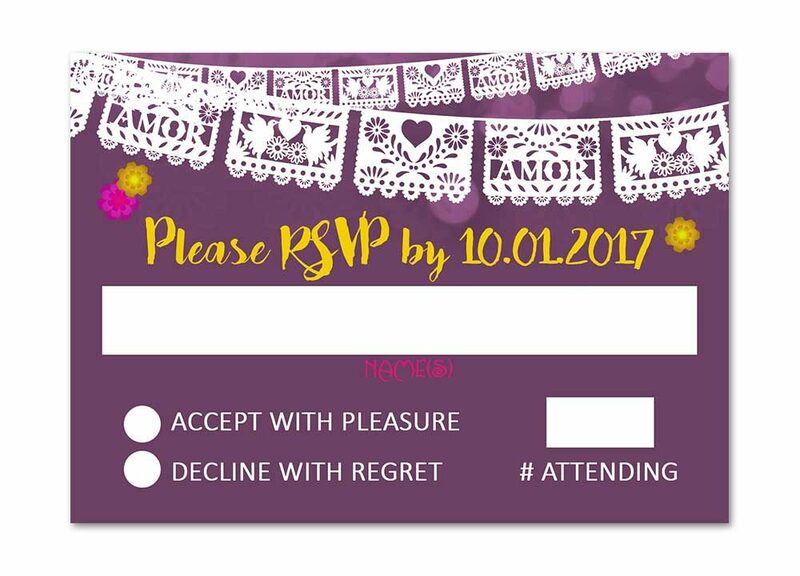 Calaveras Sugar Skull Day of the Dead Wedding Invitation in Purple measures 5 inches wide by 7 inches long.